The PAMAS S50 is a cost-effective, high-performance, laser-based online system with simple integration into industrial data management systems. An automatic digital flow rate determination provides accurate measurement results. The PAMAS S50 counts particles with high resolution in eight particle size channels, available via the data interface for report in real time to the PC. The triple code according to the cleanliness class standard ISO 4406 for the particle sizes > 4 µm(c), > 6 µm(c) and > 14 µm(c) is indicated on the instrument display. 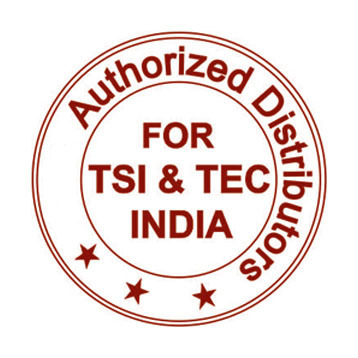 Report of measuring results according to cleanliness class standards SAE AS 4059 and ISO 4406. Particle counter measures ISO classes from 0 to 22. Optional equipment: analogue 4-20 mA interface. Parallel data transmission for the size channels > 4 µm(c), > 6 µm(c), > 14 µm(c) and > 70 µm(c) or serial data transmission for all eight size channels. 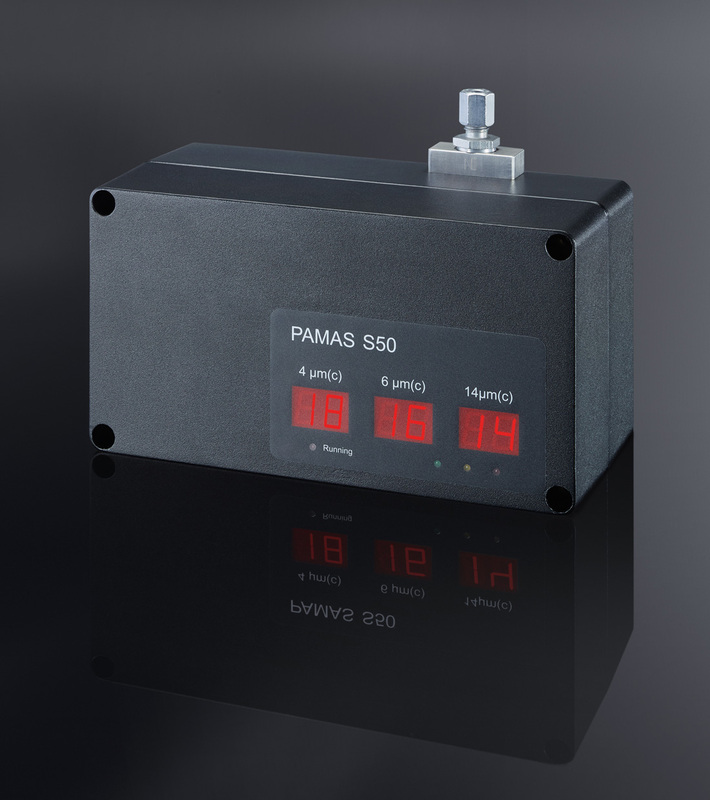 PAMAS S50P: Online particle counter with integrated pump for flow control to a constant flow of 25 ml/min.